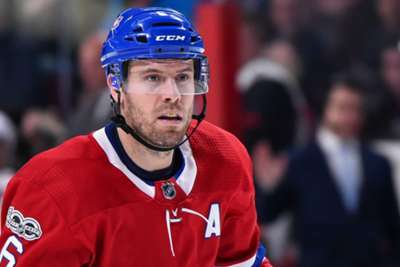 All-Star defenseman Shea Weber is out for the season, the Montreal Canadiens announced on Tuesday. The 32-year-old underwent surgery on tendons in his left foot and will need six months to recover. Weber, who signed a 14-year, $110million deal in 2012, was limited to 26 games in 2017-18. He tallied six goals and 10 assists in those games. He was traded to the Canadiens by the Nashville Predators for P.K. Subban in 2016. Montreal are in sixth place in the Atlantic Division and 16 points out of the second wildcard spot. 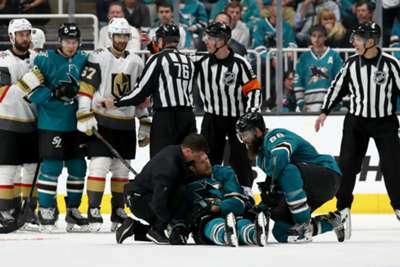 A penalty handed out to Cody Eakin riled the Vegas Golden Knights, who were leading the San Jose Sharks 3-0 but went on to lose in overtime.